Welcome to the June 2017 edition of my newsletter! 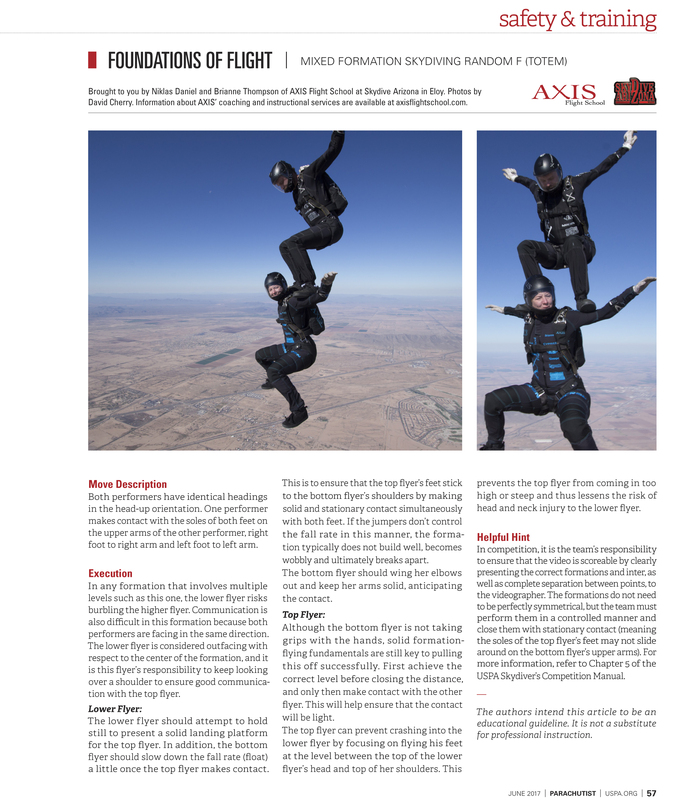 Arizona X-FORCE Parachutist center fold! 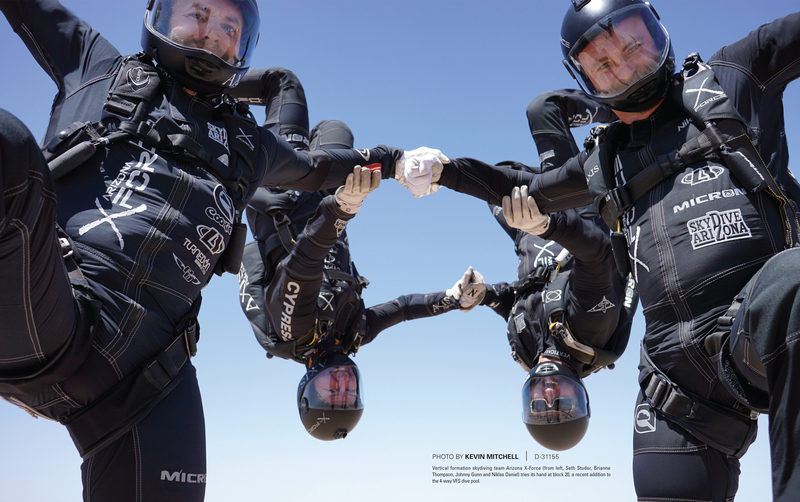 Participants of the Arizona X-FORCE Vertical Challenge exiting the otter over Eloy.